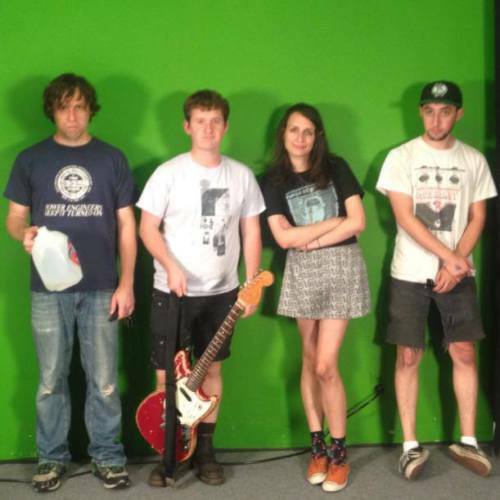 Stream all of the new Speedy Ortiz “Real Hair” EP (out February 11, 2014) here. Watch “No Below” off the group’s debut album, Major Arcana. 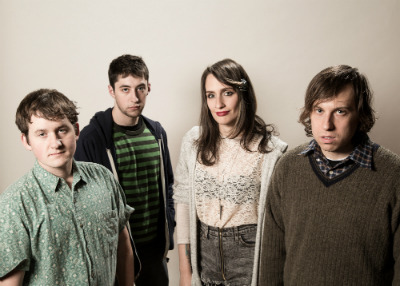 Listen to the new single from Speedy Ortiz, “American Horror,” off their upcoming Real Hair EP, set for a February 11 release.